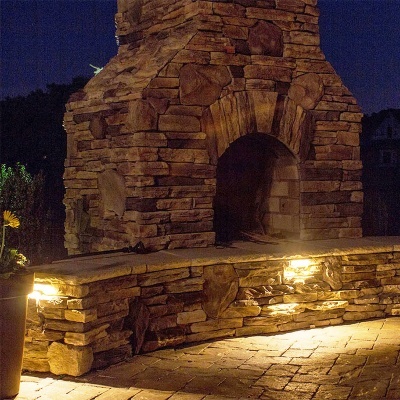 Enhance your garden landscape with our new Outdoor 2.5W warm white 2700K LED mountable hardscape lights which provide 160 lumens of light at a beam angle of 60 degrees. 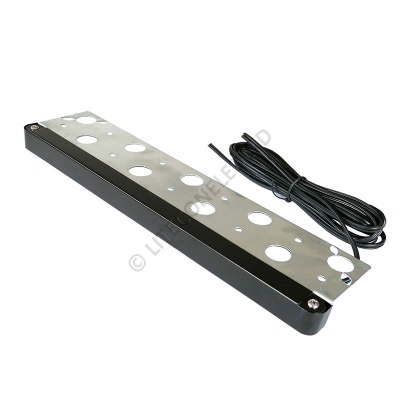 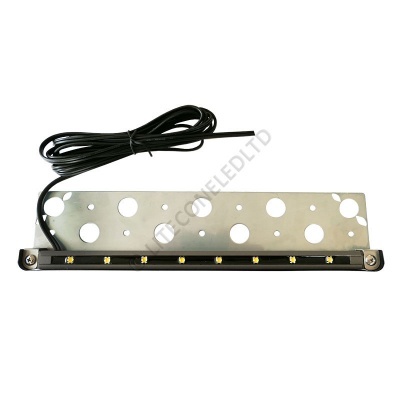 They are designed to be installed under wall copings and step treads to illuminate outdoor paths, steps, patio and BBQ areas. 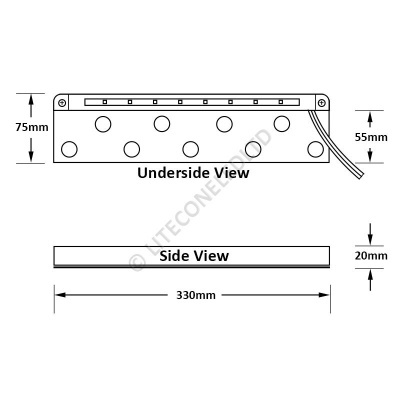 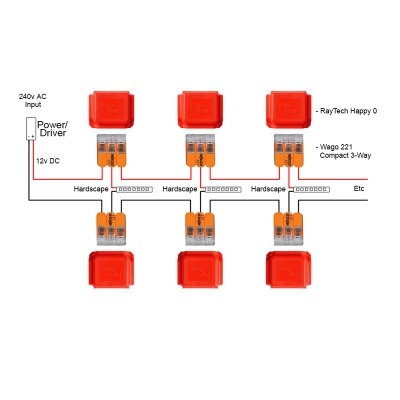 They need to be powered from a suitable 12v DC LED Driver which we can also provide.